Give your techs and CSRs the tools they need to win more jobs in the field, and book more calls in the office, and sell more estimates. Keep your team on the same page at all times to increase efficiency. With real-time updates between the field and the office, double entry is a thing of the past. Electronic scheduling, superb two-way messaging and electronic invoicing work together to improve your customer experience. underperforming. Let’s learn more about Field Surf’s Plumbing Software. One of the major features of FieldSurf plumbing software is its ability to track inventory – in real time. As a plumbing company, you always need to keep the correct supply of products on hand. You need to stock the right amount of water heaters, kitchen garbage disposals, and faucets and fixtures of all kinds. If you have too much product in your warehouse or in your plumbing technicians’ vehicles, you are tying up money unnecessarily. If you don’t manage your inventory, you can run out of product and lose sales. FieldSurf and our plumbing software are unique in that it lets you control your inventory so you always know exactly what’s going on at all times. Every time a technician takes a water heater, a garbage disposal unit or a faucet out of the warehouse, FieldSurf records that these items have been removed from the warehouse. It will also tell you in which technician’s truck the item is now. When your technicians install the item, it is automatically added to the Invoice and deducted from his inventory. And when you start to run low on any item, FieldSurf notifies you that you have to reorder before you run out. FieldSurf lets you manage your plumbing inventory like no other plumbing software. FieldSurf has changed the plumbing business. Every department is now on the same page. Everyone can access the information they need from any location. Better information means you can make better decisions. 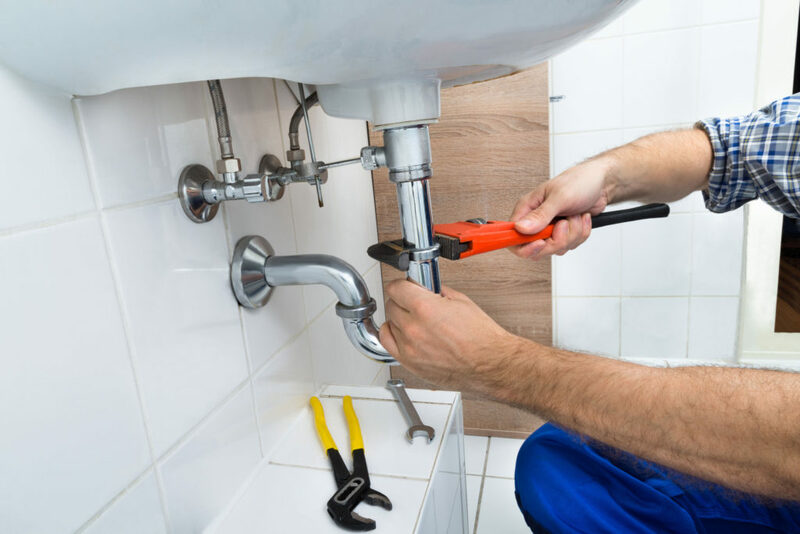 Take a good look at how FieldSurf can make your plumbing business more efficient, which means you make more money while doing less work and hassling less with technicians and accounting issues. Schedule Your Free Demo Today.